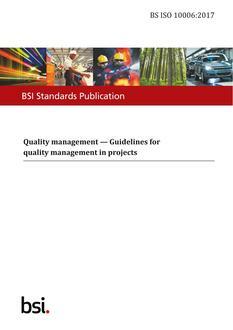 BS ISO 10006:2017 gives guidelines for the application of quality management in projects. It is applicable to organizations working on projects of varying complexity, small or large, of short or long duration, being an individual project to being part of a programme or portfolio of projects, in different environments, and irrespective of the kind of product/service or process involved, with the intention of satisfying project interested parties by introducing quality management in projects. This can necessitate some tailoring of the guidance to suit a particular project. 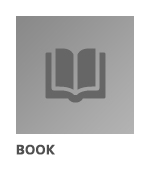 This document is not a guide to project management itself. 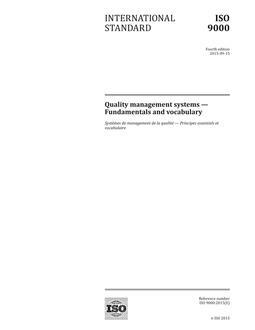 Guidance on quality in project management processes is presented in this document. 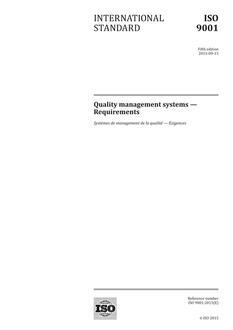 Guidance on project management and related processes is covered in ISO 21500.